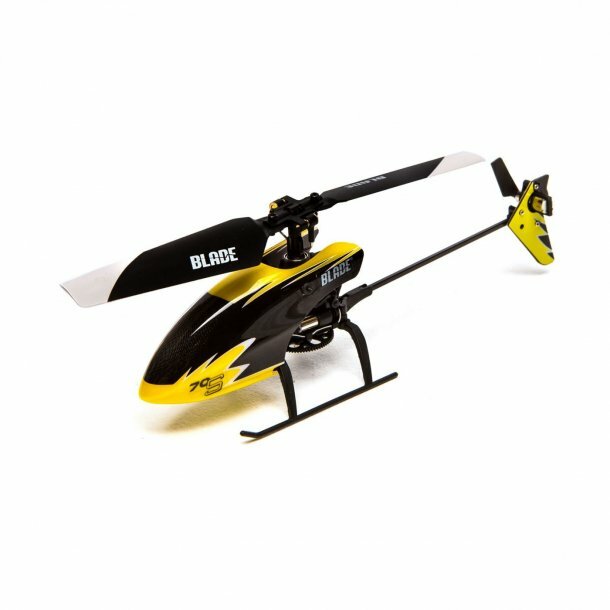 Blade 70 S helikopter, Ready To Fly. •Nothing! Everything you need is included in the box.